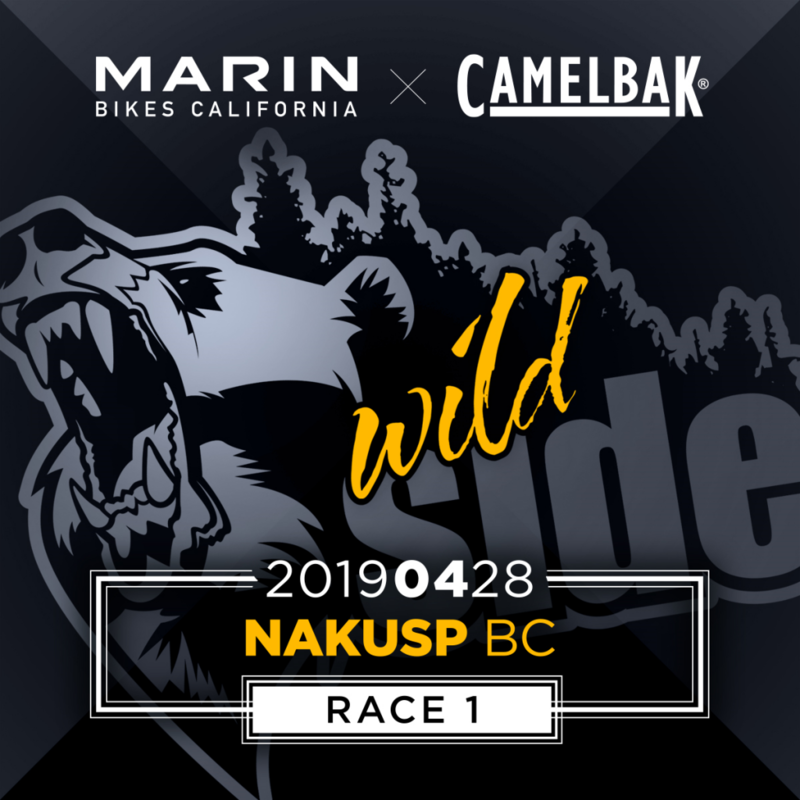 Nakusp BC will be hosting the “Marin Wild Side Enduro Race”, One of the COOLEST Mountain Biking Events in Canada! With a mixture of All Levels of Trails, Cyclists and a Junior Race as well, it’s sure to be a spectacular day. Pre-Ride will be held on April 27, 2019.